What’s been happening? Not a lot, lately. Since the burst of activity in the summer (where they covered a couple of Gavin Clark songs), Mink15 have been working on an acoustic EP, for which they have finished four songs already. 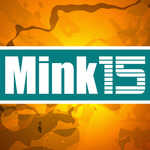 There is also a nice new Mink15 home page, if you haven’t seen it. 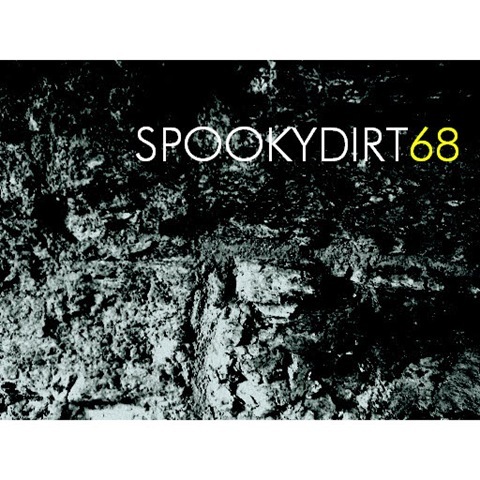 Spookydirt also had a productive year, and is now taking a break. 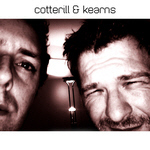 Check out his collection of probability-based ambient music at spookydirt’s bandcamp page. Yes, that is right – free. I think I forgot to post this, which is unforgivable. There probably won’t be any new Spookydirt ambient for a while, as I am busy (again) working on the Mink15 album. By the time you read this Eta Carinae should be live on many download stores including Emusic, Amazon and CDbaby. Eagle-eyed persons will have noticed that the artwork has changed. Slightly.